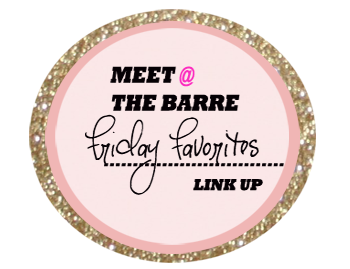 Well, no beating around the bush...let's get right into Friday Favorites!! When I saw this the other day, I realized how true it is for me! This little miss is so excited that its nice enough out to take daily trips to the park! She's being going with Aaron during the day and he sends me these cute pictures while I'm stuck inside my windowless office at work. Love that white dress! Happy Friday! hahahaha cupcakes make women huge - love it! oh my god, that last video - hilarious, i laughed so loudly. love it. i love dogs, people are crazy who don't love dogs! but i will say - i like bigger dogs, no mini dogs for me! i love the idea of forever 21 but i swear i've had the worst luck there lately, and i HATE going into the actual store, lol. That printed maxi from F21 - is amazing and you need it!! and I need it lol!! I love that fitspiration shot - girl is fit!!! Hope you have a great weekend! The maxi from Forever is amazing! And I totally agree with not shopping in the store, too hectic and overwhelming for me (especially at Easton!). haha I burst out laughing when I read that cross stitch! I looove that maxi from forever! And I so believe in that quote about not trusting people who don't like dogs...or don't like animals in general...I've always thought that! That white dress is a beauty! 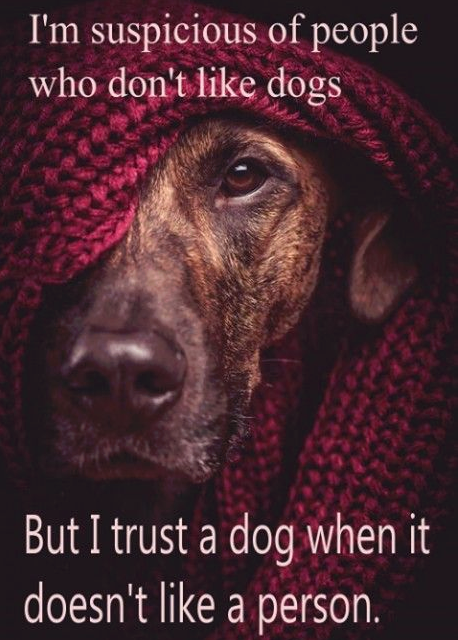 I totally feel you on the dogs front - how could you not trust them?! That gif is how I feel on the inside every Friday! That thing about dogs is SO true. Great post! 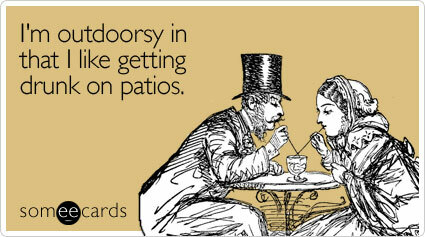 Cheers to patio drinking!!! I totally agree about Forever 21! I have found some great midi-skirts, but the store drives me nuts! It's disorganized, the music is way too loud, and there are tiny children everywhere! Ok, I need to pay F21 a visit because your finds are just too cute!! I dont go into f21 often but when i do, i want EVERYTHING! I'm the same way with Forever 21! The stores overwhelm me and make me feel old but lately they've been knocking it out of the park online! Love the white dresses for summer!